ProMedica Health System had a rough 2016. The not-for-profit owner of hospitals, clinics and a health insurance company unexpectedly lost $58 million from operations in 2016, just one year after turning a $107 million surplus, and it had its credit rating downgraded last week. The main culprit? Technology. 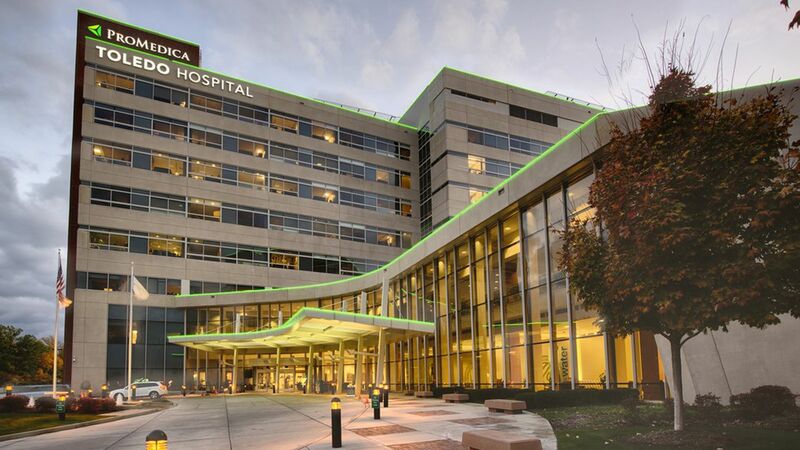 ProMedica, a $3 billion system based in Ohio, said the losses were "primarily driven by significant direct expenses" associated with the electronic health record system it purchased from Epic, one of the largest health care technology companies. ProMedica has been implementing Epic's system since 2015 and hopes to finish the installation at all its facilities by this year. Why this matters: Hospitals have been installing electronic health record systems feverishly since 2009, when the federal government offered big cash incentives to help defray the technology's price tag. But the situation at ProMedica, and numerous other health systems across the country, highlights how electronic health records can easily cost more than the initial price since they require staffing, training and upgrades.